The trainer industry seems to be forever on the rise, but which trainers are the cream of the crop? We just can’t seem to get enough of our - mostly branded - casual footwear and nothing evidences this more than the fact that trainer-selling giants JD Sports and Sports Direct, both of whom feature in the UK’s top 10 largest fashion companies, have annual sales of £1.5bn and £2.8bn respectively. At the moment, chunky ‘dad’ type shoes appear to be the outright most popular with every brand wanting a slice of the cake in this regard and thus weighing in with their own takes. For this current trend we have Raf Simons, one of the world’s greatest fashion designers, to thank - he revived the large-sole shoe in March 2017 when he released his ultra expensive Adidas Ozweego. With the current climate of fashion feeling like it changes almost every day, it can be hard for even the most style conscious of people to keep on track of the latest trends. 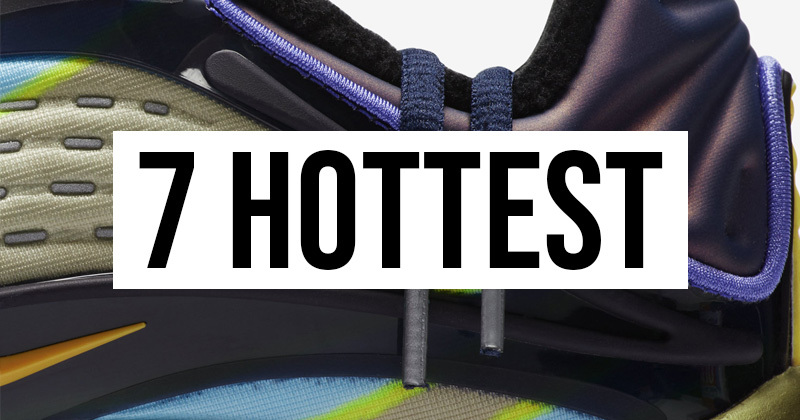 Here we recap 7 shoes that are all the rage right now. Originally released in the 1980’s, and sharing many similarities with Kanye West’s Yeezy Calabasas ‘Powerphase’, the Adidas Continental surprisingly doesn’t actually feature the German brand’s famous three stripes. 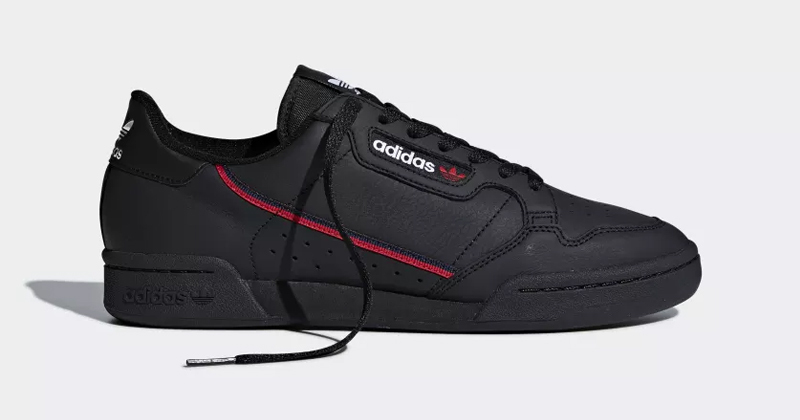 Instead Adidas opted to have a red and black curved line travel from the collar to the midsole on either side of the shoe, and it actually works. 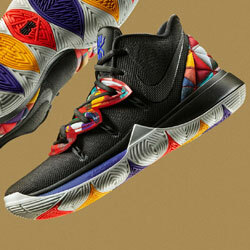 Whilst still retaining a retro feel, the shoe looks sleek and subtle. These debuted for £75 and could be obtained in an all black colourway or an all white one. The range has since been expanded to include off-white, pink, frozen yellow and baby blue colours. 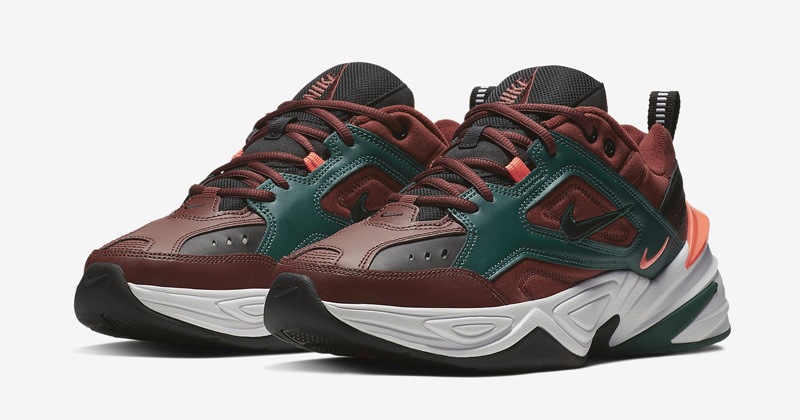 A reimagining of the ultimate dad shoe, the Nike Air Monarch, these chunky trainers were first teased onto the market in select colours in women’s only sizes before having their official release on July 1st this year. Whilst not to everybody's taste, they have obviously proven to be quite popular, with select colourways selling out on the Nike SNEAKRS app and in some retailers. 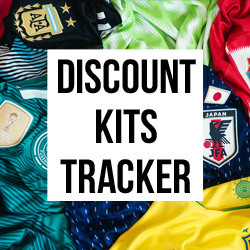 Their base price is £90 and whilst there is greater selection in womens sizes and colourways, there are some great options in the mens department too. I know, I know, these shoes are now 41 years old. 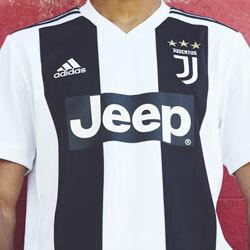 Nevertheless, they are still as bang-on trend as when they were first released - back then they were obviously not ‘old skool’, but were simply referred to as ‘Style 36’. Vans as a company have come a long way since then, but these shoes have remained the same, and are still worn and adored by millions. Multiple collaborations with the likes of Supreme, Stussy, Size? and Thrasher down the years has not hindered Vans’ cause either. 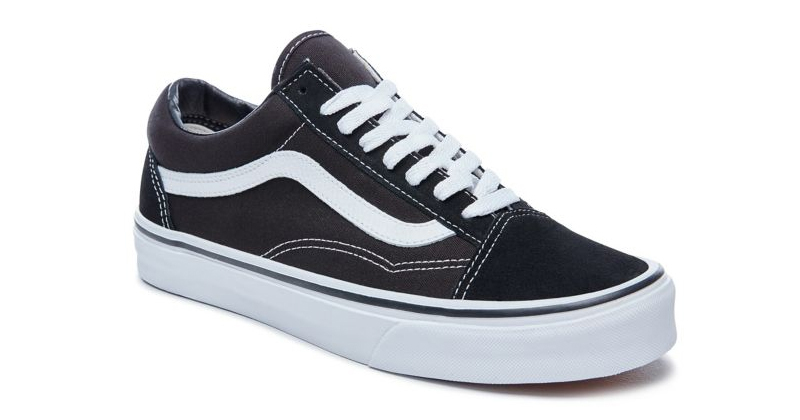 Still moderately priced at around £50, Old Skool’s pretty much go with any and every outfit (hence why they’ve seemingly been adopted by almost every subculture at some point in time) and should definitely be a staple piece of anybody’s wardrobe. 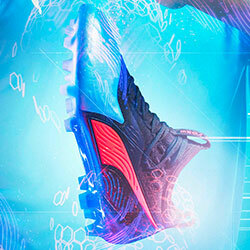 Over to Puma for their modernisation of an old favourite now with the ‘Running System - 0’ or RS-0. 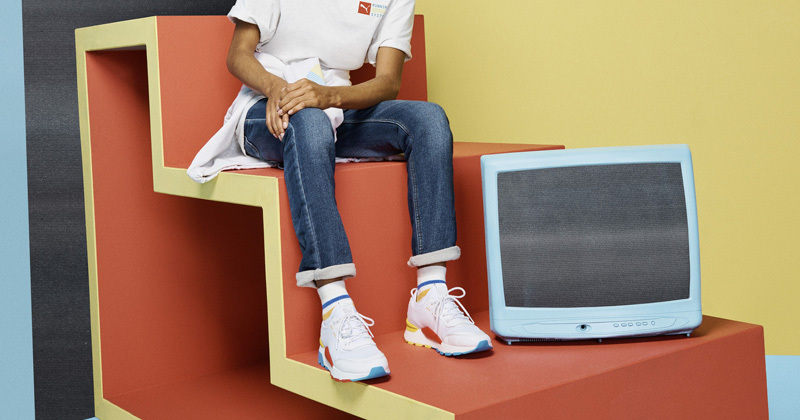 Available in a wide range of colourways with vibrant trimmings, Puma have really tried to channel the energy of the time period that these shoes were released in, the 1980’s, whilst still giving the trainer a sleeker and more cutting edge look to enhance it’s 21st century appeal. Functional as either a running shoe or a fashion trainer, they were initially released with a price tag of £80. It’s not often a casual pair of trainers is produced by Reebok that don’t have a retro feel - after all, their lifestyle division is known as ‘Classics’ - and the Rapide is no different. They have thus far been released in a gorgeous array of neon,contrasting colourways as well as in some sleek and subtle ones too. Reebok always looks to instill nostalgia within its customers and it has definitely succeeded here, however these shoes are also known for their lightweight and remarkably comfy design. 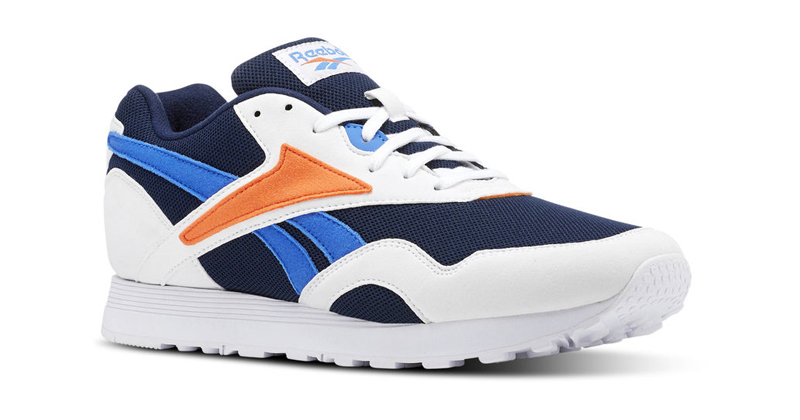 Priced at a fair £65 on Reebok’s official website (sign-up to their newsletter gives a further 15% off your first order too), it could be time you add these to your current rotation. 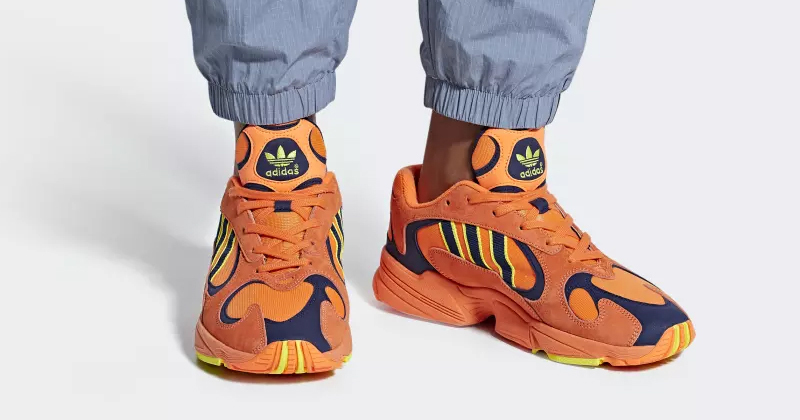 At risk of sounding like a broken record, here is another pair of trainers modelled after a pair from the 1990’s - seriously, what a time for fashion the 90’s must have been. The Falcon Dorf originally hit shelves in 1997 and the story goes that the Adidas running team were struggling to come up with a name for their new model, so they simply named it after a small town in Germany that they passed on their daily run, ‘Falkendorf’. Fast-forward 20 years and the shoe has had select branding removed, as well as being given a revamped sole to give the shoe an overall more authentically modern feel. Being released initially in some more modest colourways, they hit the markets around the same time as the women’s version, simply named the ‘Falcon’. They come in at a slightly higher price than their sister shoes though, at £100 compared to the Falcon’s £85. No matter what moment in time you find yourself in, you can guarantee some variation of Air Max will be on flying off the shelves and onto everybody’s feet. Nike have this innate ability to time and time again create high quality, comfortable footwear that harnesses the famous bubble technology - and then re-release it 20 years later when it will look even better and sell even more. 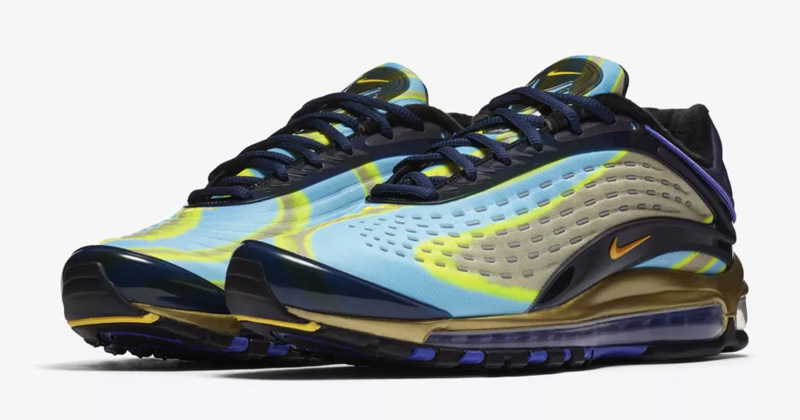 This is exactly the case with the Air Max Deluxe, a shoe that’s as synonymous with 90’s rave culture as the smiley face. Whilst Air Max Deluxe shares the same sole unit as the Air Max 97 it differs hugely in it’s neoprene upper, where the colours flow with wave like patterns in with a design like no other. Initially released in the OG neon colourway of Blue, White and Grey, Nike instantly followed up it’s release by collaborating with Skepta for a limited edition triple black pair which were an instant hit. At £150 they are a bit pricey, Air Max usually are, but anyone who owns a pair will tell you that they are definitely worth it. We compare prices from hundreds of leading retailers to find you the cheapest deals and help you unearth those hidden gems. So if you’re desperate for some new Nike trainers but don’t know where to shop, we can help. 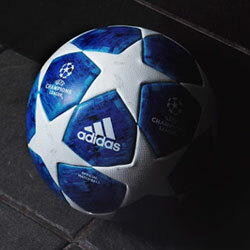 If adidas trainers are your thing and you’re really keen to save some money, we can help. Mens trainers, womens trainers and kids' trainers, we’ll find you exactly what you're looking for and give you the opportunity to find one or two things you didn’t know you needed.